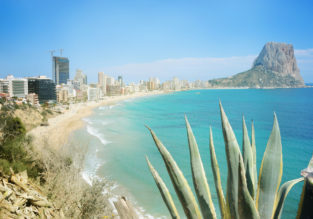 Cheap non-stop flights from Florida and California to Spain from just $251! 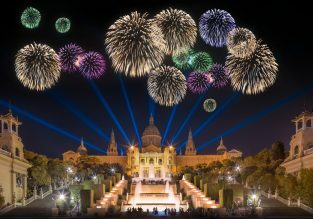 Oneworld partners are offering cheap flights from Los Angeles, New York or Miami to Spain! 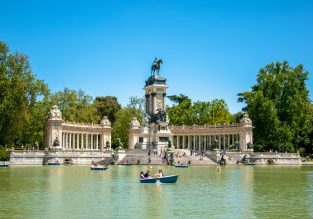 Book a direct flight to Madrid from $318 for a roundtrip! 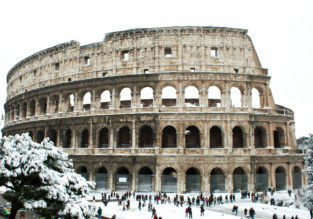 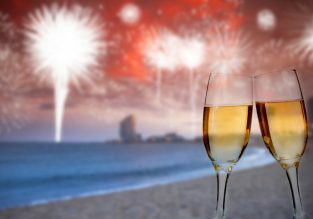 Cheap non-stop flights from New York to many European destinations from only $404 with checked bag included! 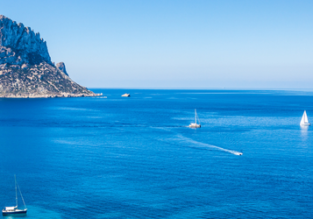 Cheap flights from New York to Tenerife, Ibiza or Palma de Mallorca from only $398!